Abigail Conrad completed a B.A. in Anthropology at theUniversityofRochesterin 2008. She is currently a Ph.D. 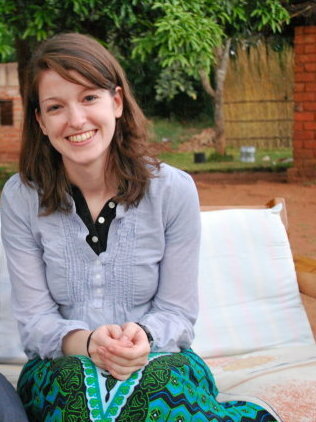 Candidate in Anthropology atAmericanUniversityinWashington,D.C.Her research focuses on food security, agriculture, and livelihoods inCentral Malawi, where she completed preliminary research in 2008 and 2010. She is currently conducting her dissertation research inCentral Malawion the relationship between the alternative agricultural practice of permaculture, and food and nutrition security. 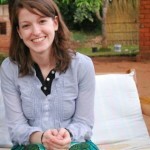 The following is a paper by Abby Conrad that explores the negative consequences of the over-consumption of maize in Malawi and the United States.